WashDay! 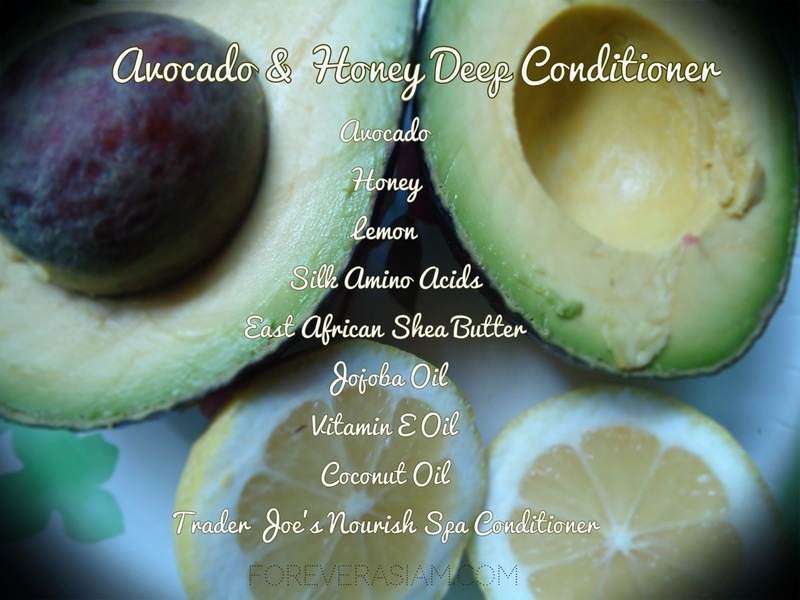 Avocado & Honey DC! Took a bunch of pictures and did a avocado and honey deep conditioning mask and my hair feels 2legit2quit.